Our Preschool, located on the corner of Preston’s and Marshland’s Roads, has a HUGE outdoor space for your children, an onsite gym and ample parking. 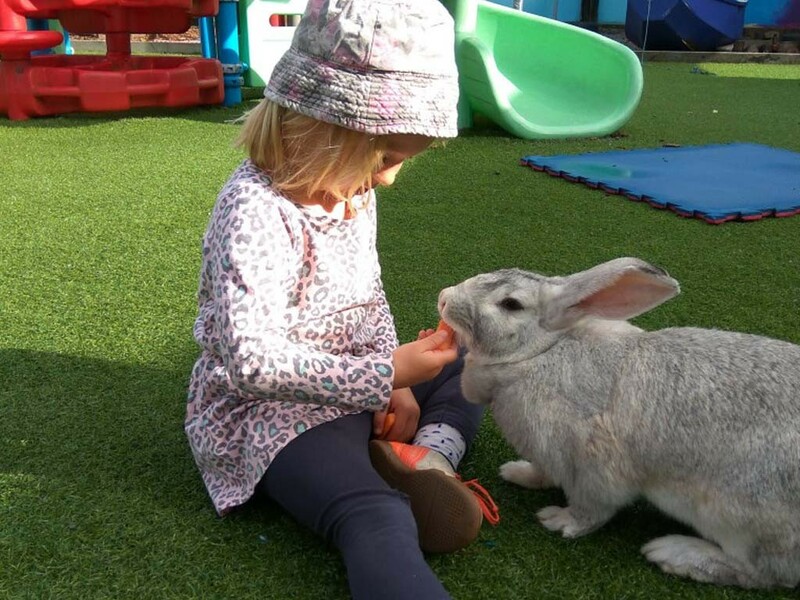 We are licensed for 32 children aged over 2 years old and maximise the use of our spacious indoor and outdoor environments. At Fundamentals we believe in providing the building blocks for success in learning. This comes through creating habits of the children’s mind that inspire them to want and need to learn all the time.These foundations are established in the formative years (0-6 years of age). 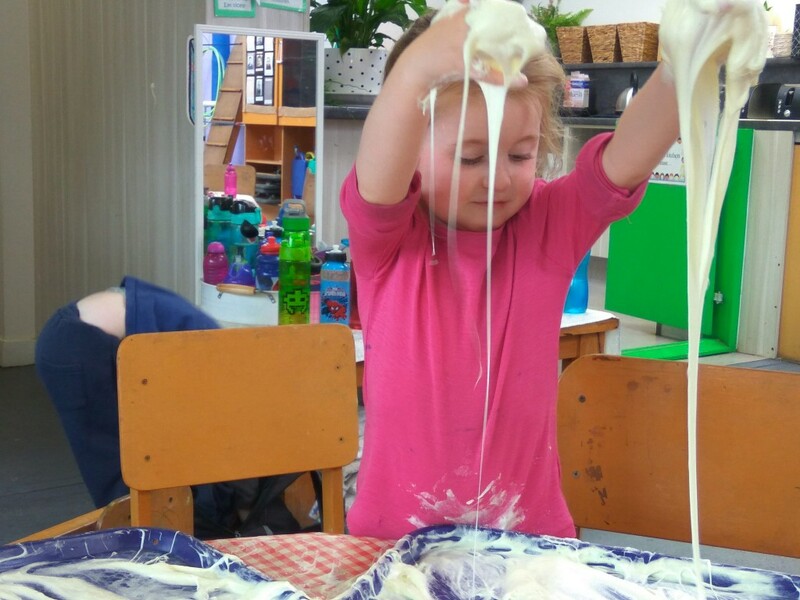 The way to achieve a successful framework is to provide, right from the start, a stimulating, challenging, exciting and fun environment that will assist the children to develop their natural abilities through individual and collective learning opportunities. 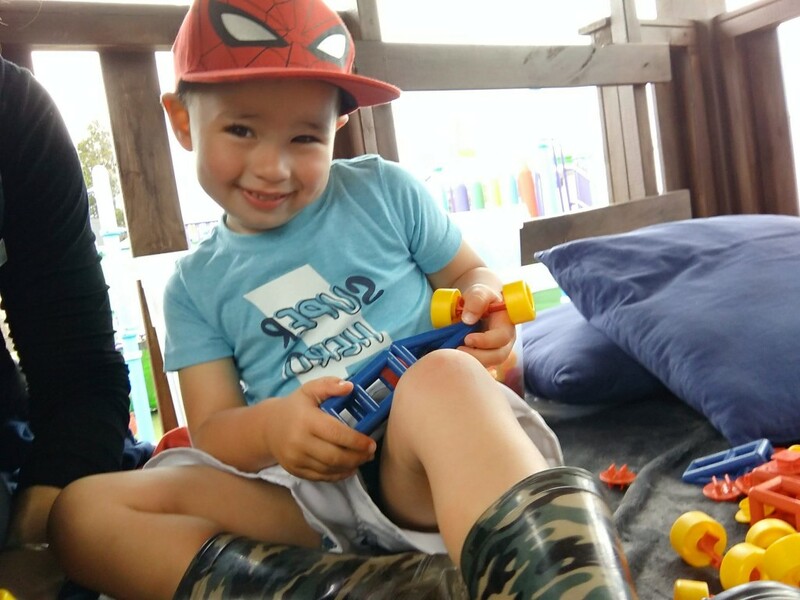 The environment at Fundamentals Preschools & Nursery provides children with opportunities to take charge of their own learning, to become risk takers and grow, learn and discover with their friends. Fundamentals Marshland provide low ratios being 1 teacher to every 8 children.